304L Stainless Steel Flanges Shields, 304 as the raw material can be 10kg with the traditional stainless steel flange has the same resistance; with easy disassembly, strong pressure, welding will not crack, affordable, nice and so on, is the business to reduce The preferred product of synergies. 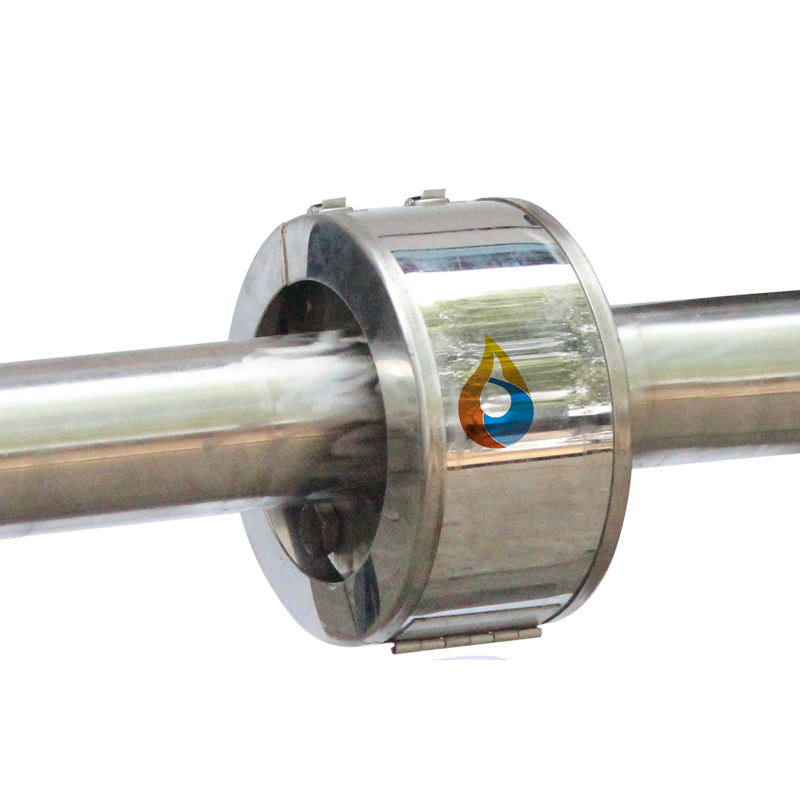 The company can be customized according to the size of the flange, pressure, has obvious advantages. Looking for ideal DIN Flange Spray Safety Shields Manufacturer & supplier ? We have a wide selection at great prices to help you get creative. All the 304L Stainless Steel Flanges Shields are quality guaranteed. We are China Origin Factory of flange Spray Shields. If you have any question, please feel free to contact us.